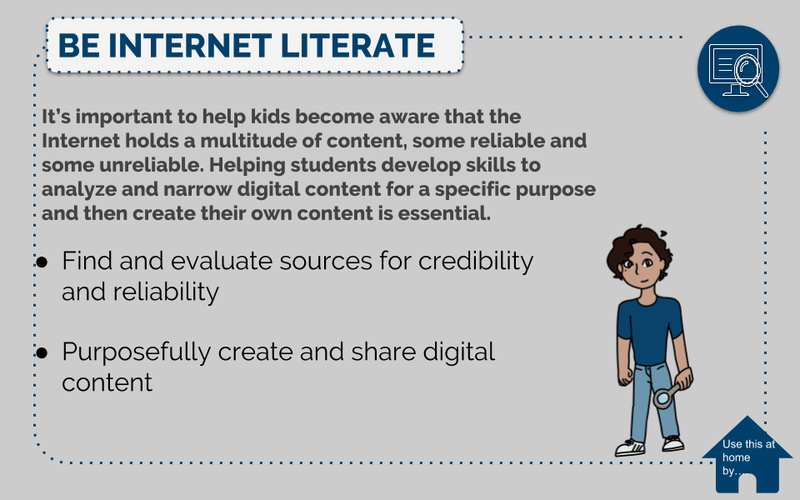 Teachers and staff in Batavia Public Schools are focusing on seven areas of Digital Citizenship in kindergarten through 12th grade to help our students make good decisions about how they use their devices and the internet. 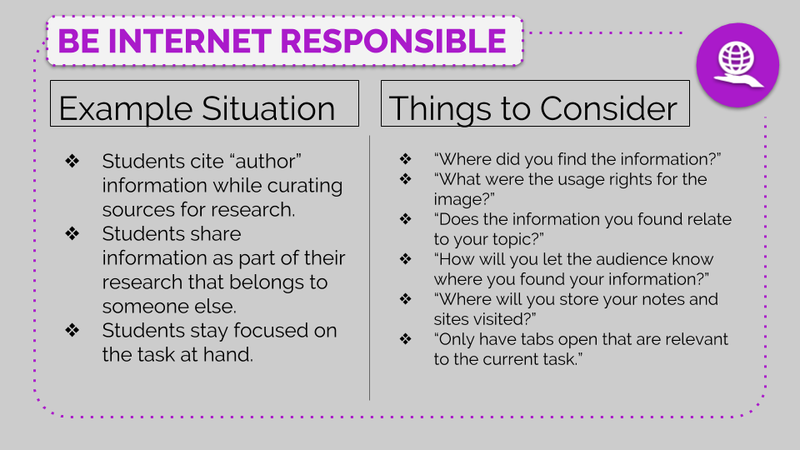 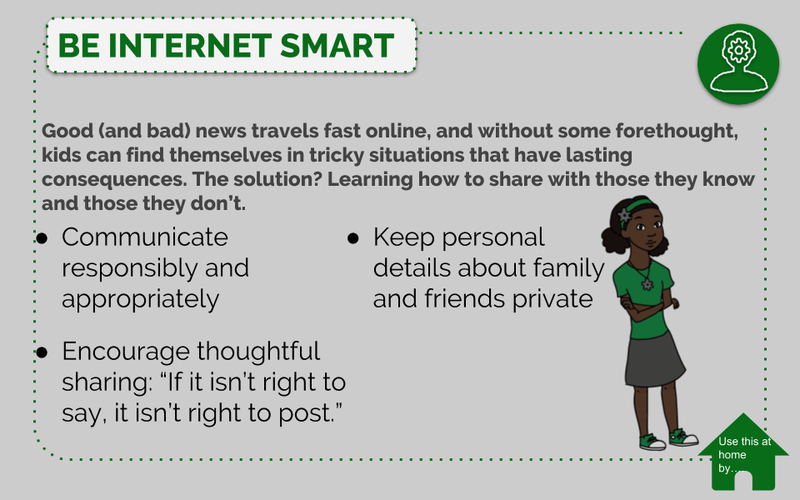 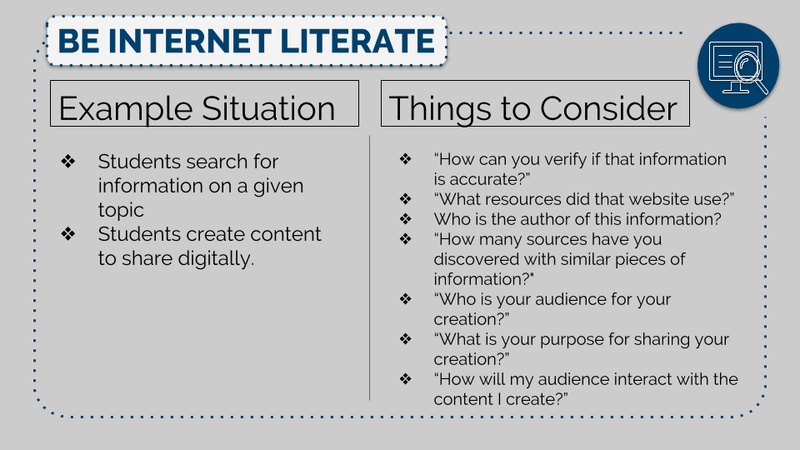 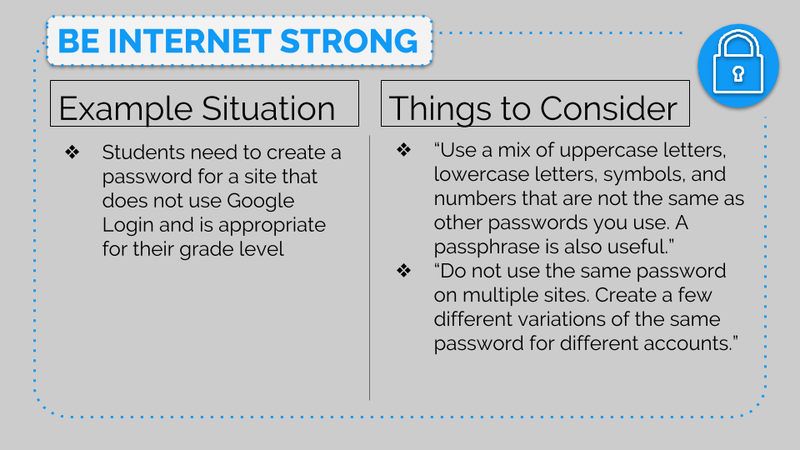 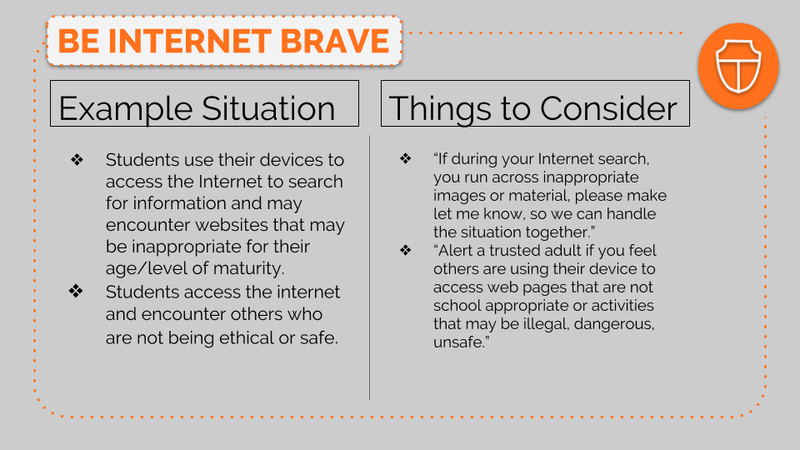 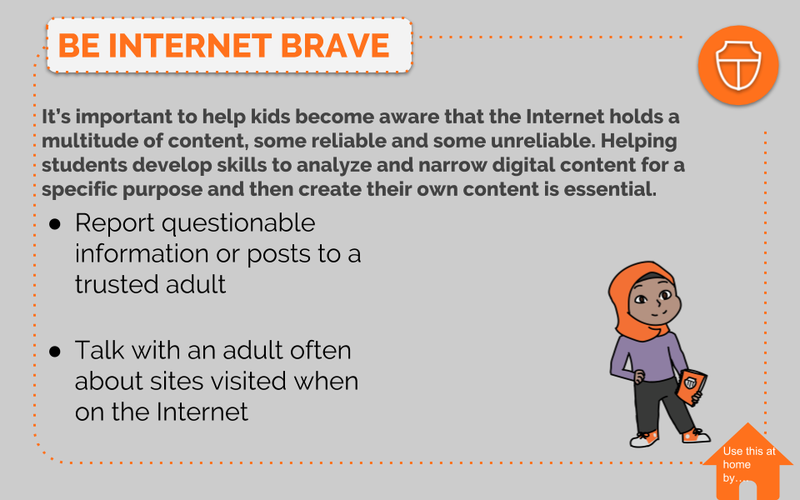 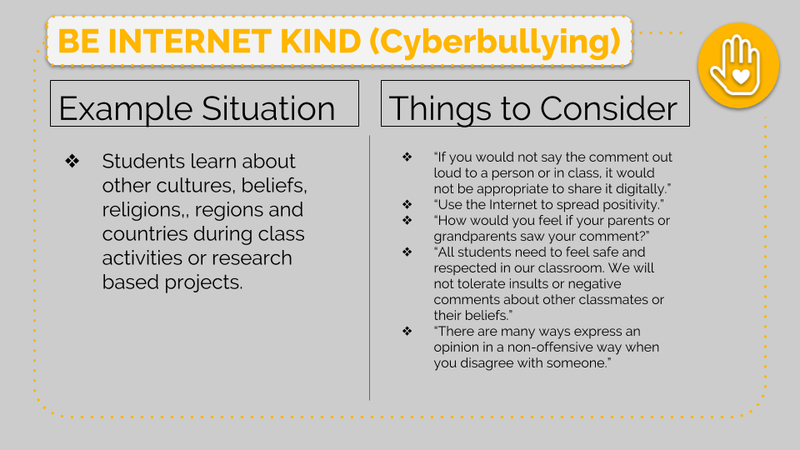 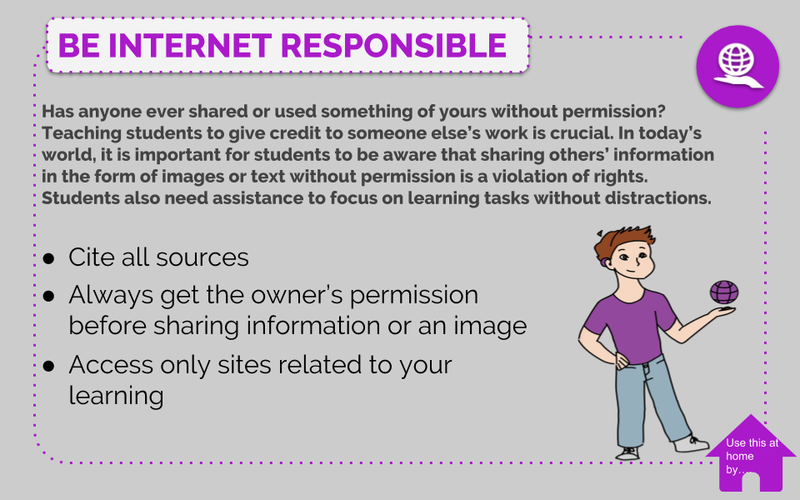 Adapted from the ISTE Standards for Students and the Google Be Internet Awesome campaign, these areas encourage our students to be responsible, respectful, and safe in the digital world. 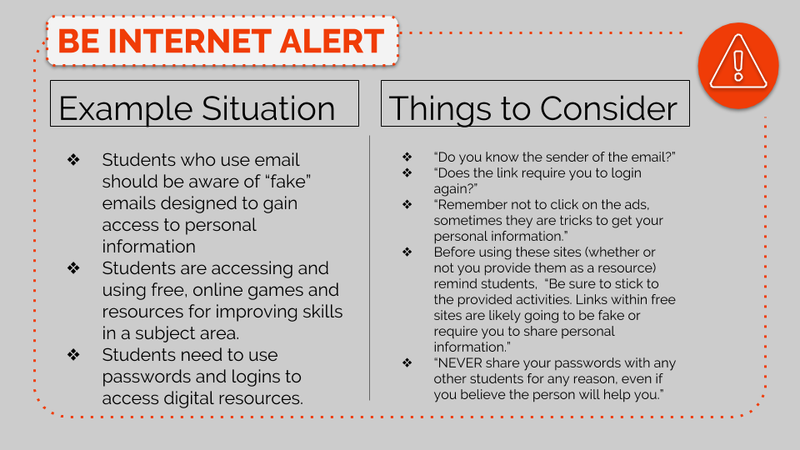 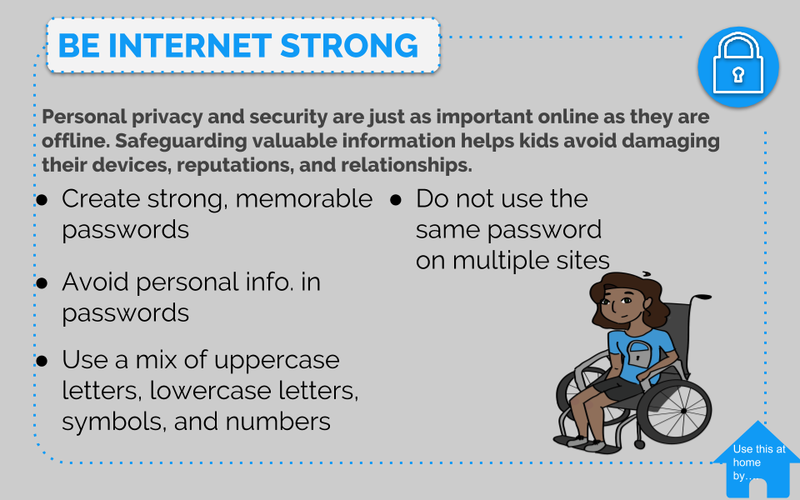 Parents and family members can spread this message by reminding students of these expectations each time they use a device to access the internet either at school or at home. 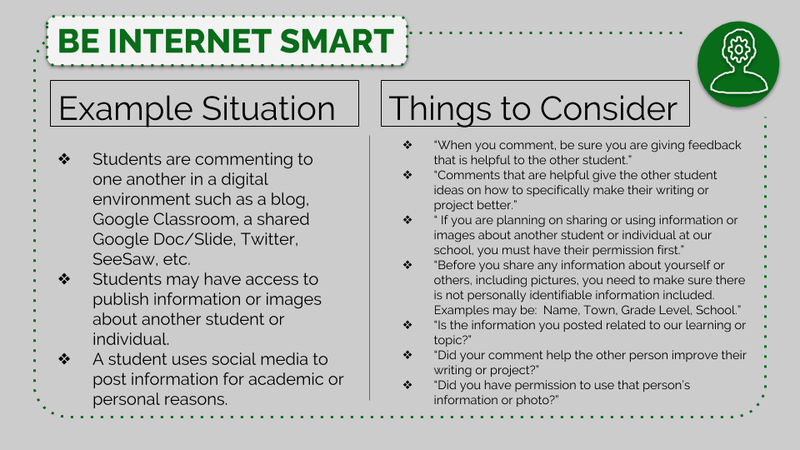 Click on the HOME icon on each image below to see suggestions on ways you can help your students at home. 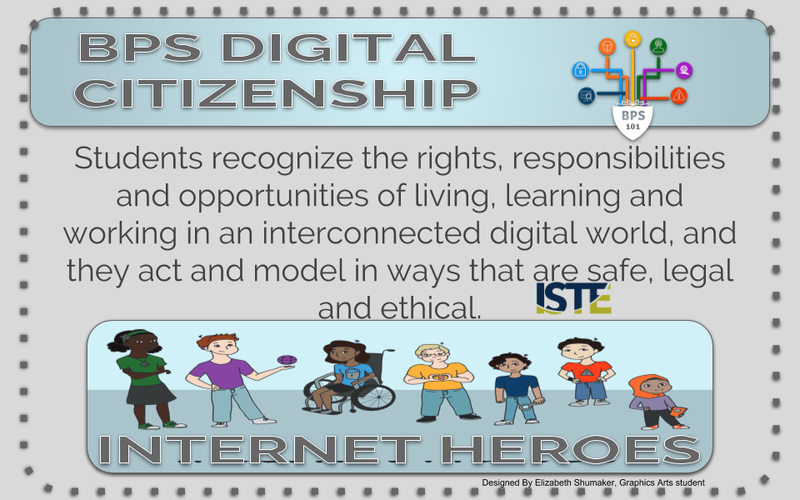 Special thanks to Batavia High School student Elizabeth Shumaker who created all of the caricatures for the BPS101 Digital Citizenship program. 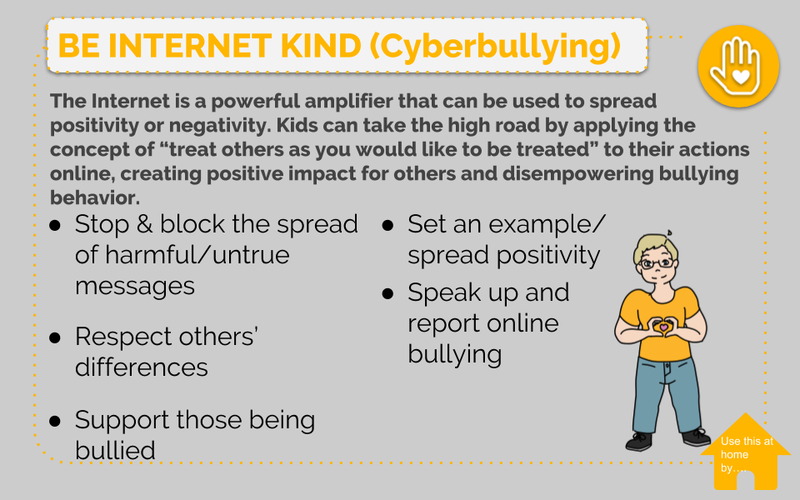 Her work is outstanding!